BMW announces three new models for the new X1 lineup. The new entry-level SUVs are all powered by three cylinder turbo engines, either in petrol or diesel. When BMW unveiled the X1 earlier this summer, the lineup consisted of four-cylinder engines only available with an automatic gearbox. 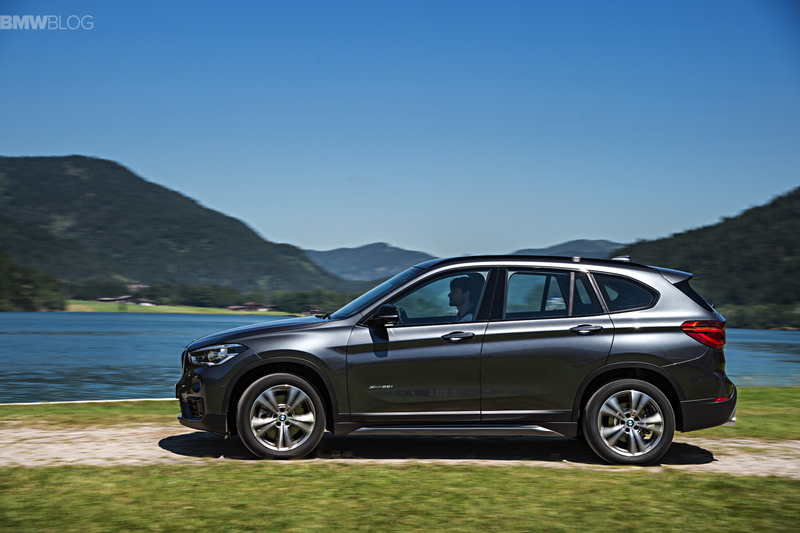 The first entry point in the X1 lineup is the 2016 BMW sDrive16d, a front-wheel drive mini SUV. Under the hood, it features the B37 1.5 liter three-cylinder turbodiesel making 116 horsepower and 270 Nm (200 lb-ft) of torque. The engine is matted to a six-speed automatic transmission. From standstill to 100 km/h (62 mph), the X1 sDrive16d needs about 11.1 seconds. Top speed is limited to 190 km/h (118 mph). With standard tires, the BMW X1 sDrive16d comes to an EU standard fuel consumption of 3.9 liters per 100 kilometers, corresponding to CO2 emissions of 104 grams per kilometer. With the largest tires (19 inch), consumption rises 4.1 liters and emissions to 109 grams of CO2. 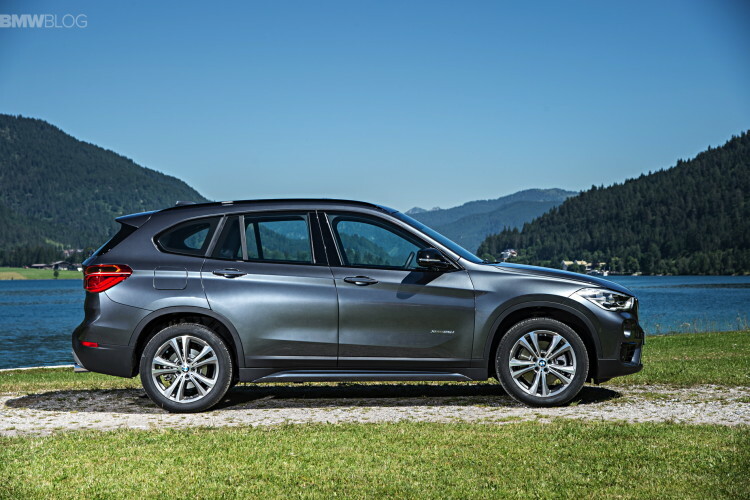 New in the diesel program is the BMW X1 xDrive18d with a four-cylinder diesel and all-wheel drive. The all-wheel drive version of the 150 hp diesel moves depending on transmission – 6-speed manual or 8-speed automatic transmission – in 9.2 to 9.3 seconds to 100 km/h (62 mph), reaches a 204 km/h (127mph) top speed and consumes, depending on tires, 4.7 to 4.9 liters per 100 kilometers. The entry-level gasoline-powered X1 is the new sDrive18i which uses a familiar engine from the MINI Cooper: the B38 three-cylinder petrol with 136 HP and 220 Nm (162 lb-ft) of torque. BMW offers both a six-speed manual and a six-speed automatic. It needs 9.7 seconds to run from standstill to 100 km/h. The consumption varies depending on transmission and tires from 5.1 to 5.6 liters per 100 kilometers.